Long weekend? Longer week ahead? One bar that’s open on the barman’s day of rest is BASA. 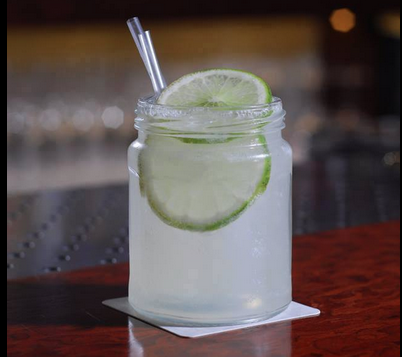 Head downtown and snap up the Moscow Mule (photo) – head bartender Ludo makes the ginger beer in house. Happy hour from 7pm. BASA Basement Bar, Basavilbaso 1328, Retiro. Monday also sees our One Table dining event take place! Now taking reservations for 21 April. Galería Foster Catena has just unveiled a brand-new exhibition by Elisa Strada called “Modelo para armar”. Works focus on painting and silk-screen printing on metal sheets and paper, inspired by urban demonstrations. Honduras 4882, first floor, Palermo Soho. Tuesdays to Saturday, 1pm to 7.30pm. Until 30 April. What day of the week is it? 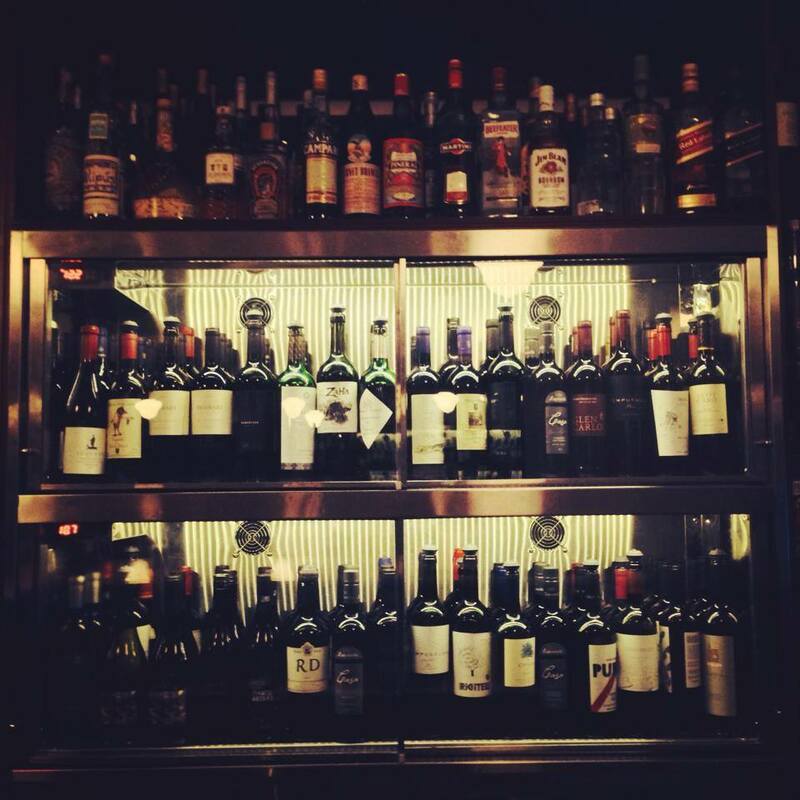 Hump day, clearly, so given that Malbec World Day is creeping ever closer (17 April, grape fans), why not have a tipple at Hollywood wine bar Bar du Marché? 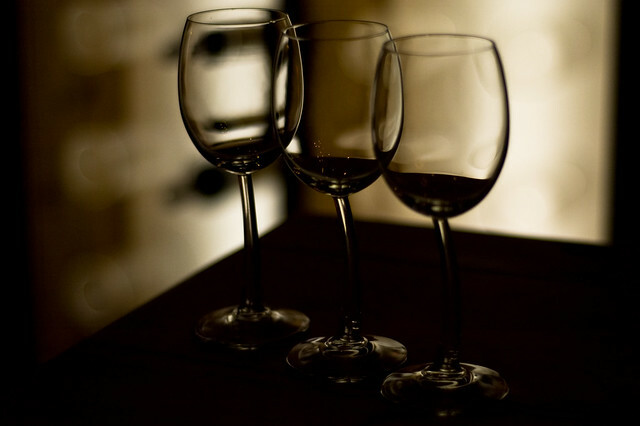 With more than 50 wines by the glass, you’ll surely find the wine of your dreams, even if it’s just for one night. Nicaragua 5946, Palermo Hollywood. There’s still a few more days to take advantage of the 40 restaurants under the Buenos Aires Food Week promo, and our very own Hernán Gipponi is one of them! Lunch is a snip at 140 pesos while dinner weighs in at 220 pesos. Soler 5862, Palermo Hollywood. 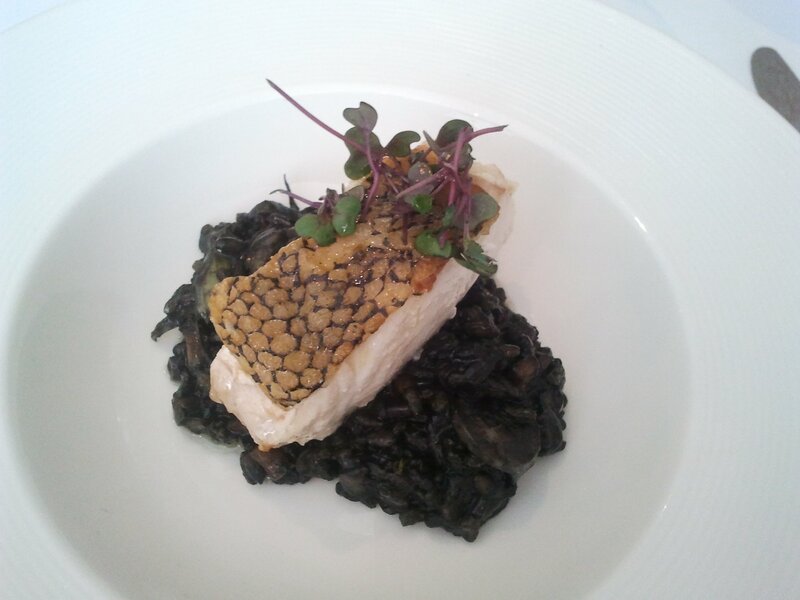 Reservations: 3220-6820. There’s another epic wine tasting event on the cards tonight as we continue the run-up to Malbec World Day. 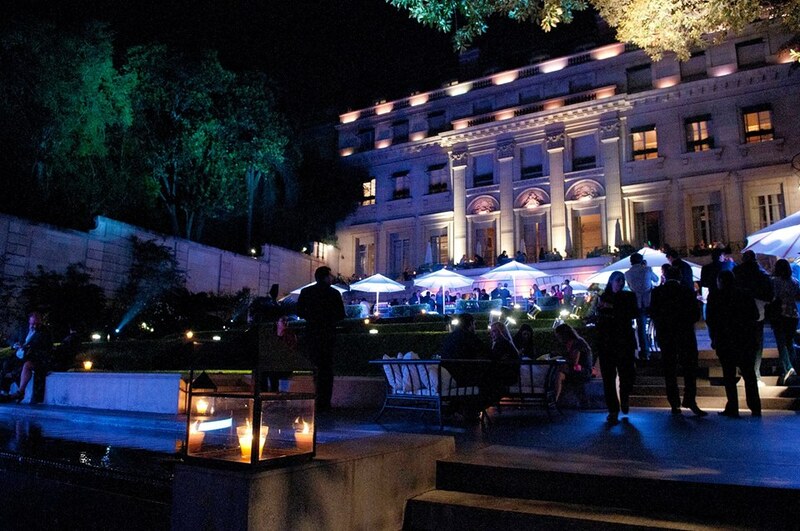 Tonight, the Palacio Duhau – Park Hyatt hosts a food and wine pairing fit for the gods in a stunning setting. Alvear 1661, Recoleta. 7pm. Reservations: 5171-1204. 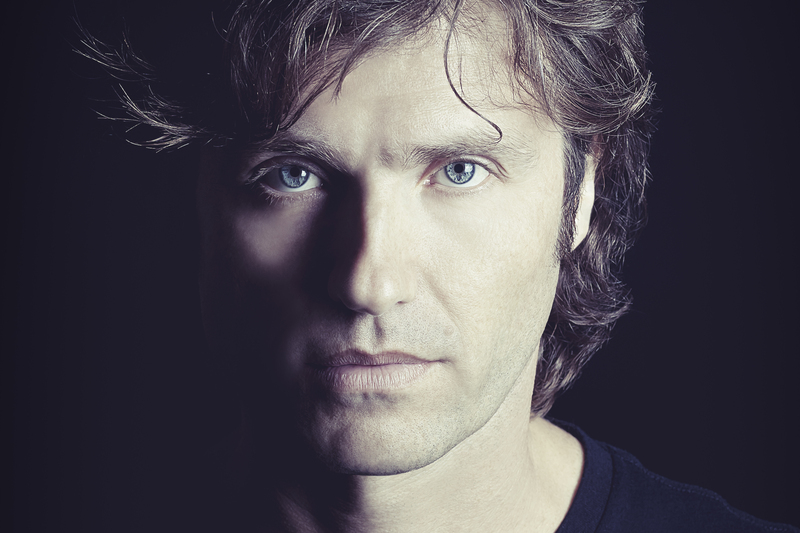 And if electronic music is more your thing, Argentina’s most legendary DJ, Hernán Cattaneo, is back in town for one night. Catch him bringing the house down with his beats at State tonight. State, Alsina 940, Monserrat. Tickets here. 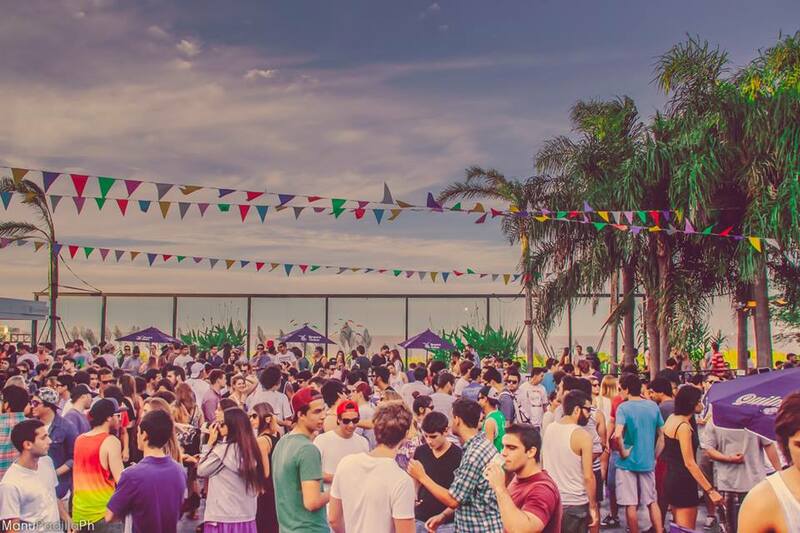 There’s more Malbec mayhem on Saturday when Bodegas de Argentina sets up workshops and tasting all around Buenos Aires. Well-known wineries participating include Bianchi, Alfredo Roca, Luigi Bosca, Tapiz, Nieto Senetiner, Norton, Rutini, El Esteco, Trapiche, Casarena, Las Perdices, Sophenia, Secreto Patagónico and Vistalba. Free, but please contribute with non-perishable goods. In Spanish. For the full schedule, go here. Plus PM Open Air Music holds its final outdoor session of the summer. it’s sure to be a cracker – dancing, in the day, by the river! – so check their Facebook for more info.